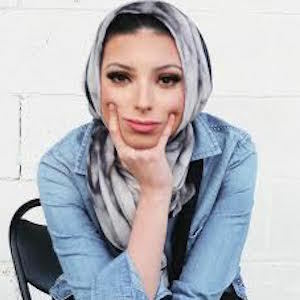 A graduate of one of the top journalism schools at the age of 20, she has been an associate journalist for CBS Radio, a local news reporter for CTV News in DC, and has traveled as a motivational speaker. She launched the viral #letnoorshine campaign in 2012. She studied broadcast journalism and international development conflict management. She obsessively shadowed and met with journalists in her own pursuit in becoming one. 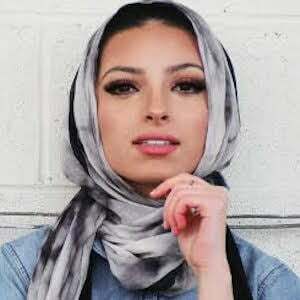 She uses weekly YouTube videos, motivational social media projects, the #journeywithnoor bracelet that promotes accomplishing goals and creating penpals, social media discussion posts, and one-on-one mentoring in an effort to break normative stereotypes and encourage others to reach their potential. 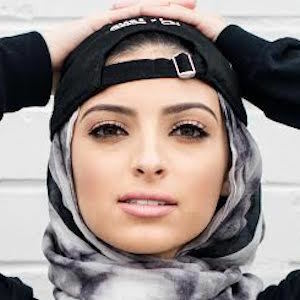 She is a first generation Libyan-American who grew up in Southern Maryland and would later reside just outside DC. She only lived in West Virginia for 8 days. Her #letnoorshine campaign provided her the opportunity to meet some of her biggest inspirations including, Anderson Cooper, Lisa Ling, Soledad O'Brien, and Christiane Amanpour. She has also been featured on the Oprah Winfrey Network and has given a TEDx talk.